Illinois Governor Bruce Rauner greets recent NCWHS Graduate Kirsten Peterson at Heartland Community College. Also pictured (L) Liuetenant Governor Evelyn Sanguinetti and (Center) HCC President Rob Widmer. Lieutenant Governor Evelyn Sanguinetti said not every governmental body can be merged with another, but everyone should look for ways to improve. "Consolidation is not for every single unit of government. However, when you talk about sharing of services, that's a conversation that has to happen. Because when you share services, savings have to happen," said Sanguinetti. Kirsten Peterson, a recent Normal West High School graduate shaved a year off her college time by taking dual credit courses through Heartland that also counted in high school. "In Advanced Placement Courses you have to pay a hundred dollars per test with no guarantee you will get college credit. It depends on your scores and the colleges you are looking at. But, thanks to 'College Now' as long as I got the grades that allowed me to pass and succeed in that course, I have the college credit," said Peterson. Unit Five and Heartland have also begin a joint program to allow students to earn a full associate's degree in computer science by the time they graduate from high school. Sanguinetti pointed out the state of Texas has a thousand fewer units of government than Illinois's seven thousand taxing bodies, even though Texas is larger in area and population than Illinois. She said there is a lot of improvement to be had. Sanguinetti is publicizing a journal of 27 best practices identified from hundreds of submissions. They include teacher sharing arrangements for fine arts instruction among school districts, municipalities going together on law enforcement, fire, and EMS services, and library partnerships. The end of an era in Bloomington Normal education is fast approaching. 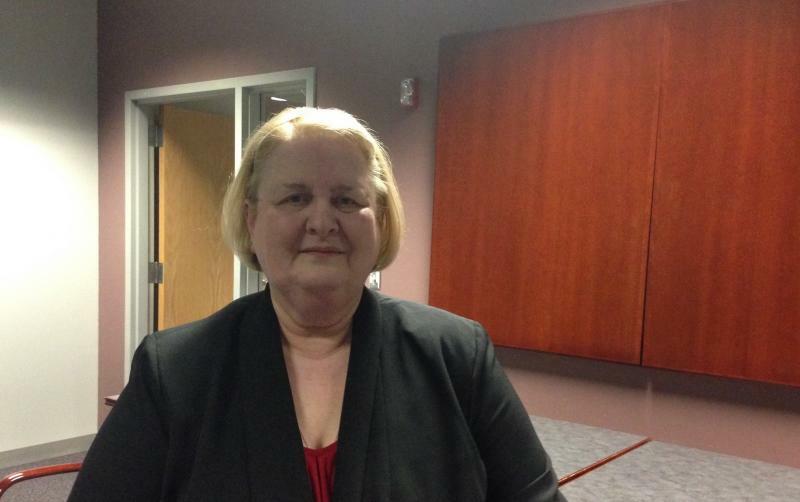 Unit Five School Board member Gail Ann Briggs is stepping down from the board in April. She began her service in 1976. The newest member of the Heartland Community College Board of Trustees said she is a life long learner ready to give back to her alma mater.